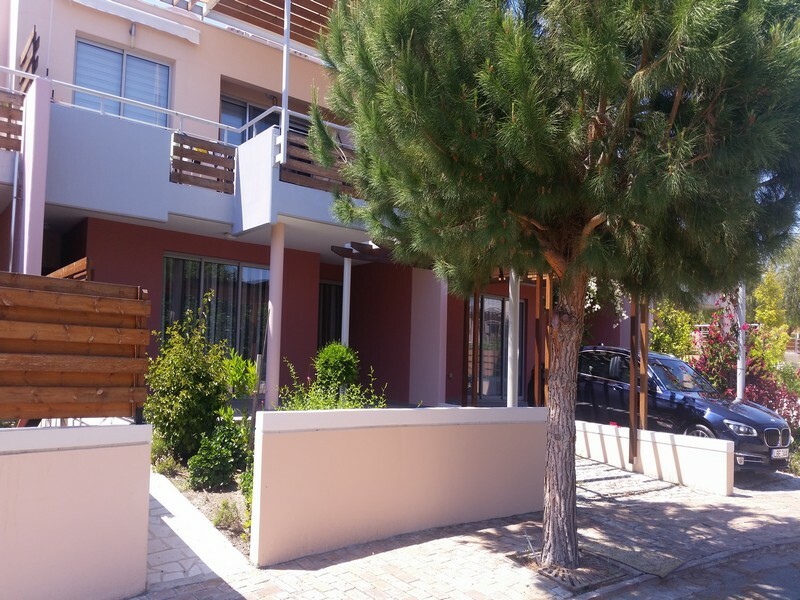 The apartment on offer is brand new – never been occupied – and has covered areas of approcimatelly 80 m2 plus balconies of 7 m2. 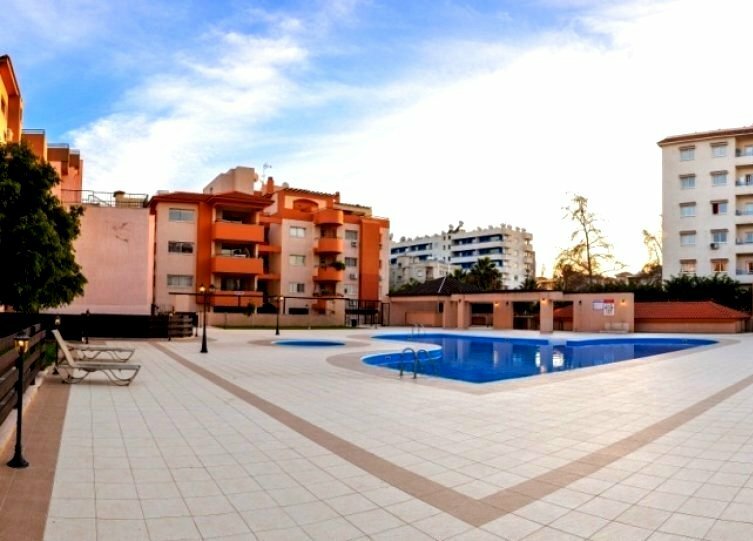 In more detail this superb apartment has a front and rear garden, a drive-in car parking, an open plan fully equipped kitchen, a full size bathroom and toilet, 2 good sized bedrooms with parquet floors and a communal swimming pool just a few meters away. 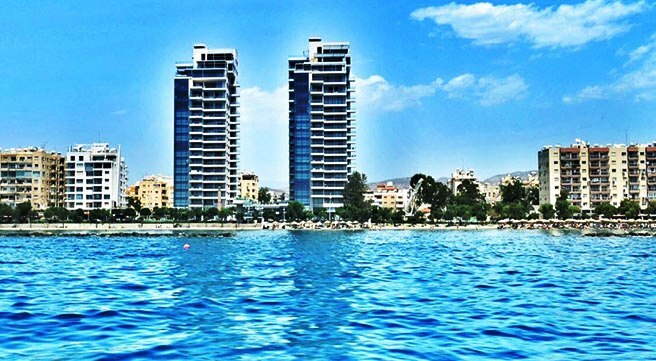 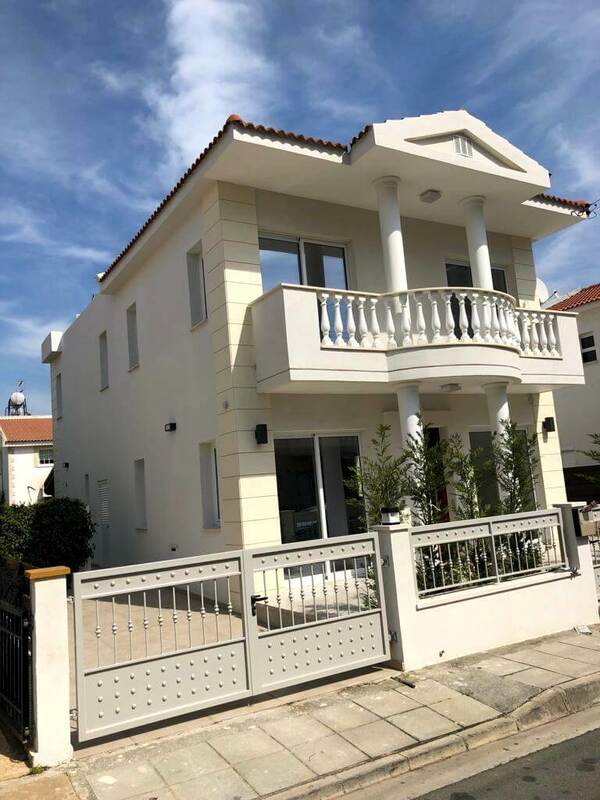 This exceptional apartment – feels more like a house – comes fully furnished with high quality designed furniture, curtains and shutters on all windows, bed linen, a fully equipped kitchen with expensive brand appliances, full air condition and is offered at a very attractive price for quick sale.